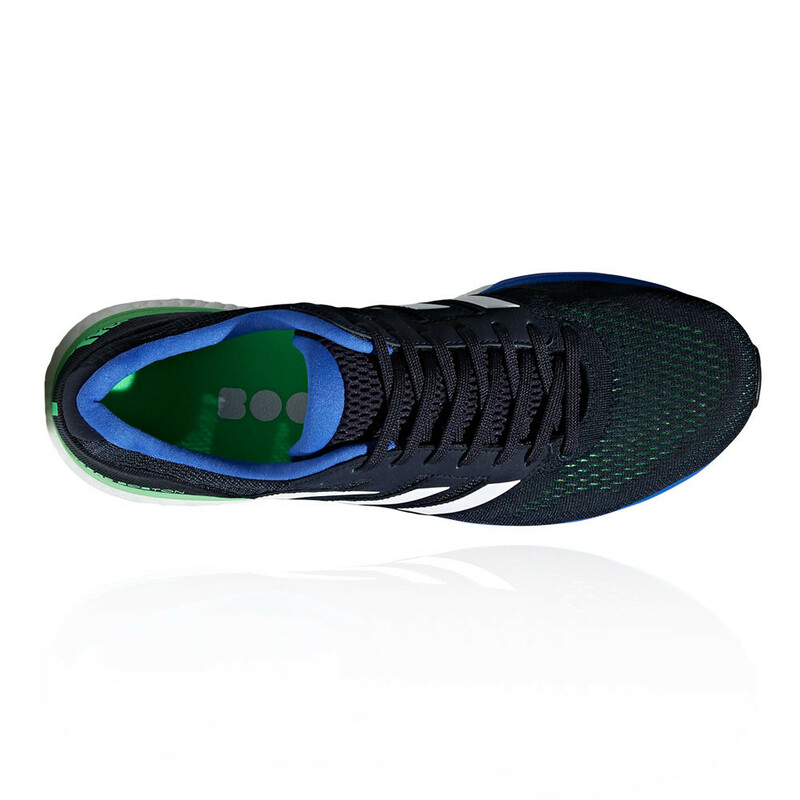 The open air mesh upper provides maximum breathability while remaining incredibly lightweight. 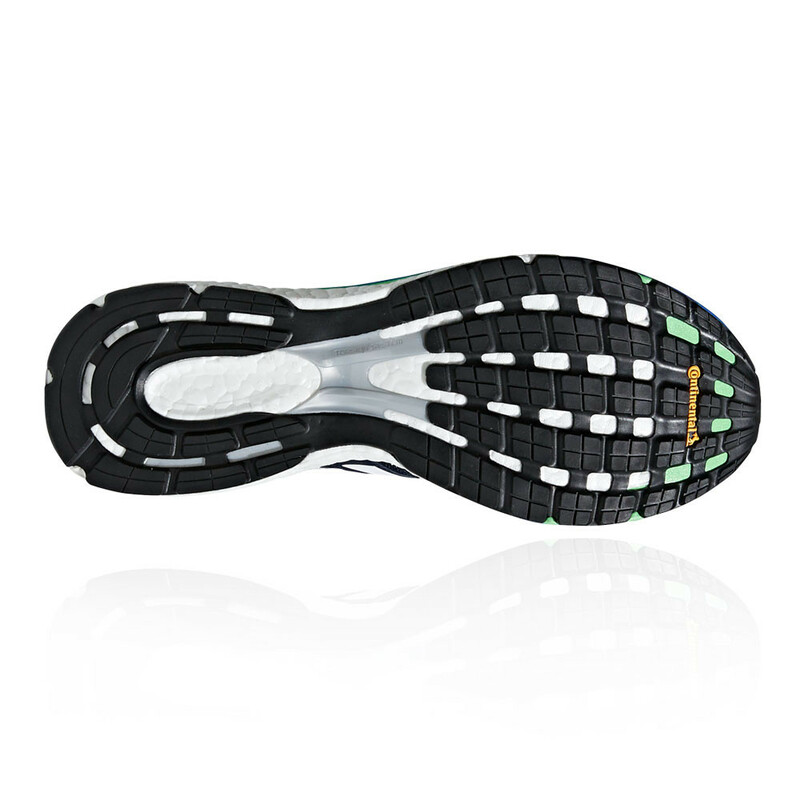 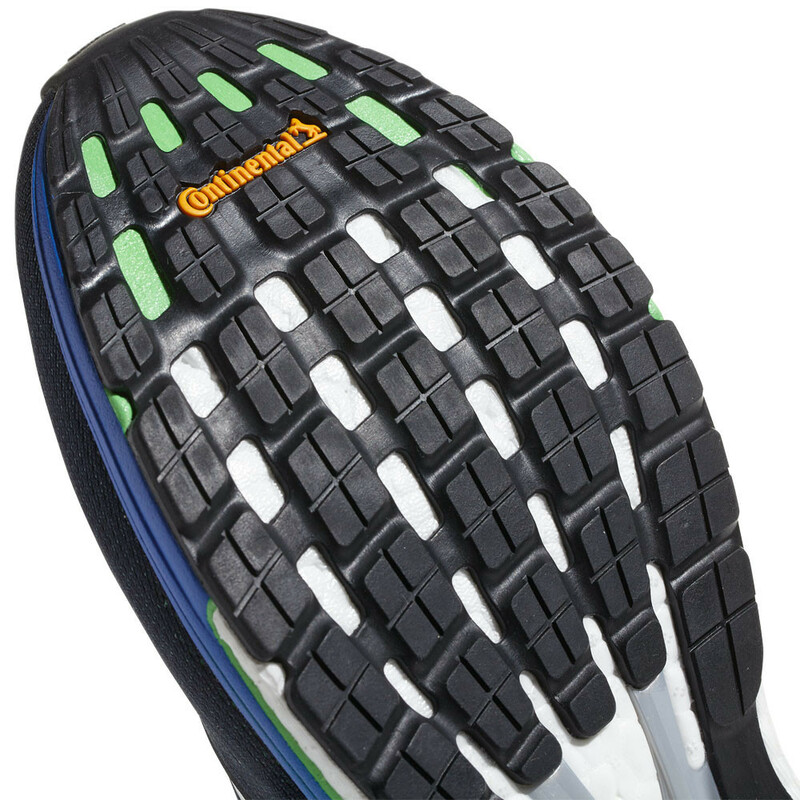 The mesh material allows air to circulate freely to the foot, increasing the ventilation and keeping your feet cool during races. 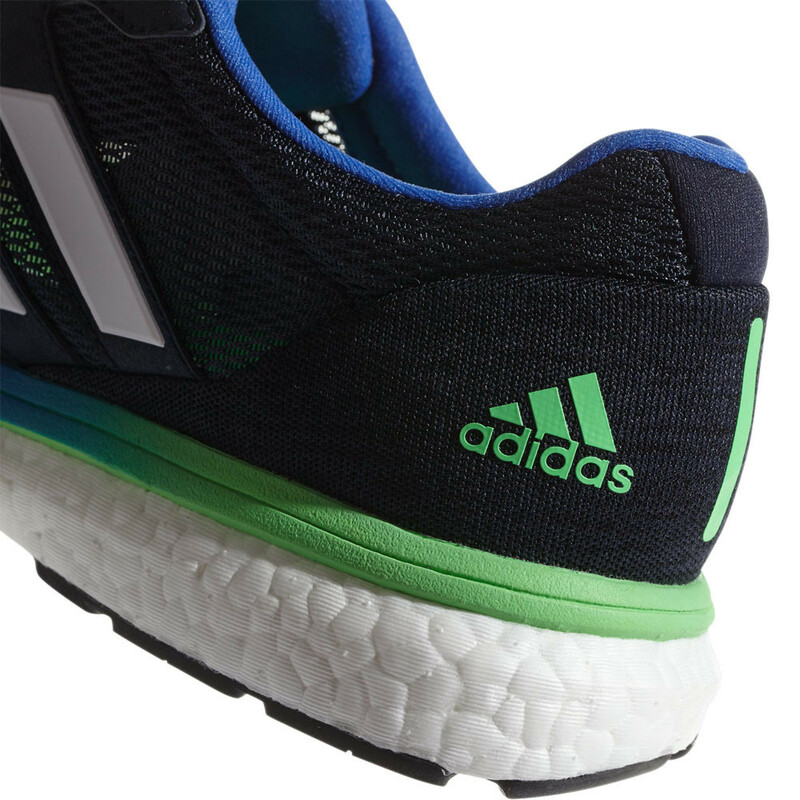 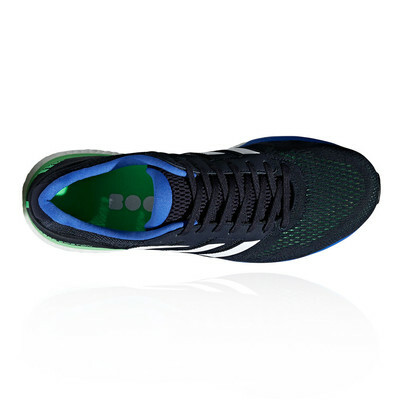 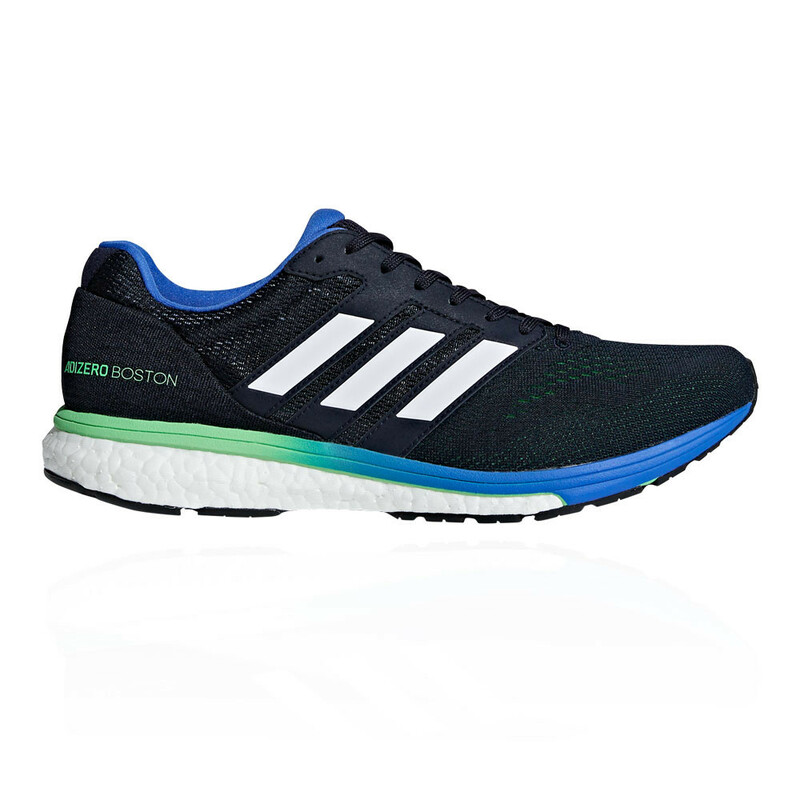 Synthetic overlays on the upper provide extra support for the sides of the foot, and make the shoes more resistant to the wear and tear you'll encounter on road races. 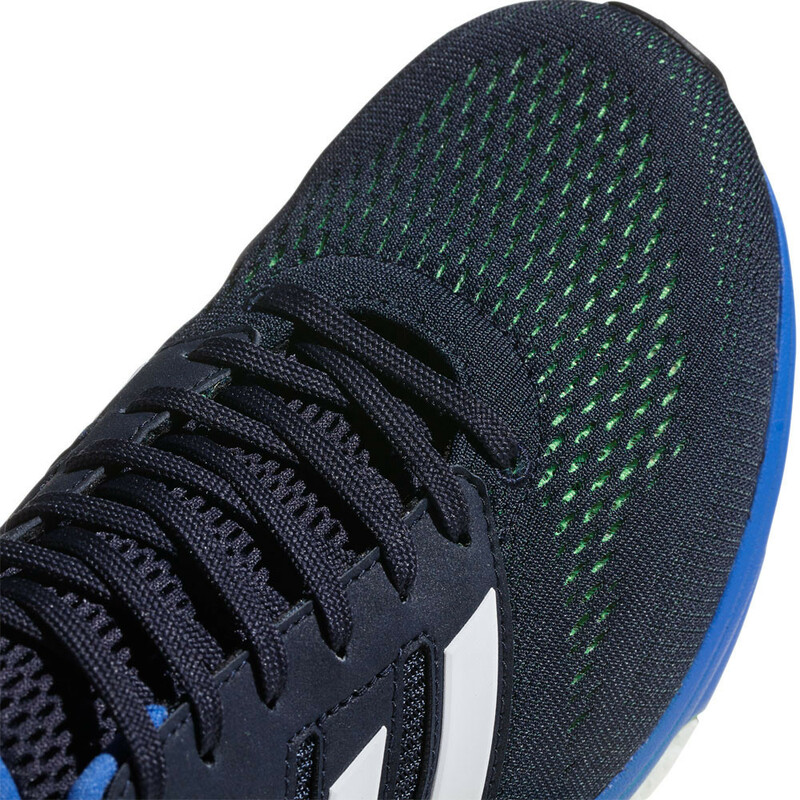 A lace-up front with micro-fit technology locks the foot down for a snug, secure, direct fit and a fast run to help you on your way to victory.